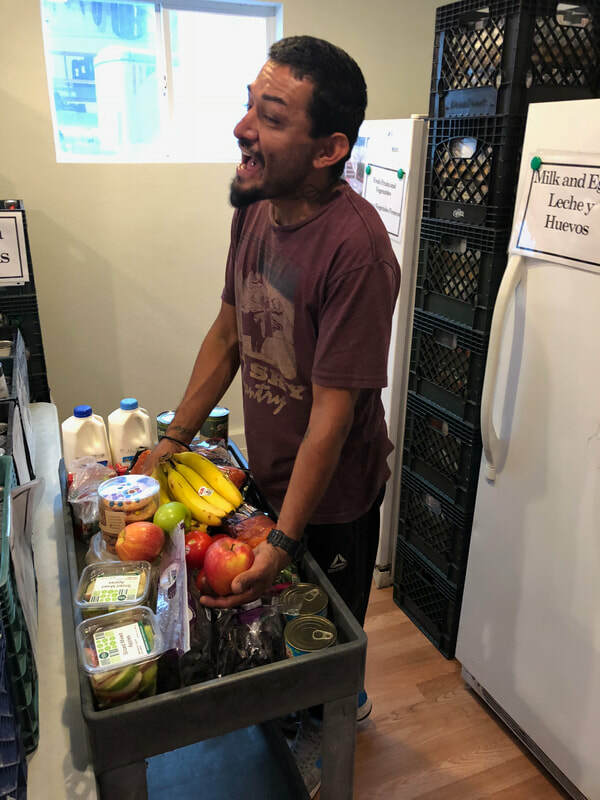 As the sole food bank in San Mateo County, last year, ACRC achieved an estimated 10755 units of service in grocery and food items to clients living with HIV or HIV/HCV co-infection. 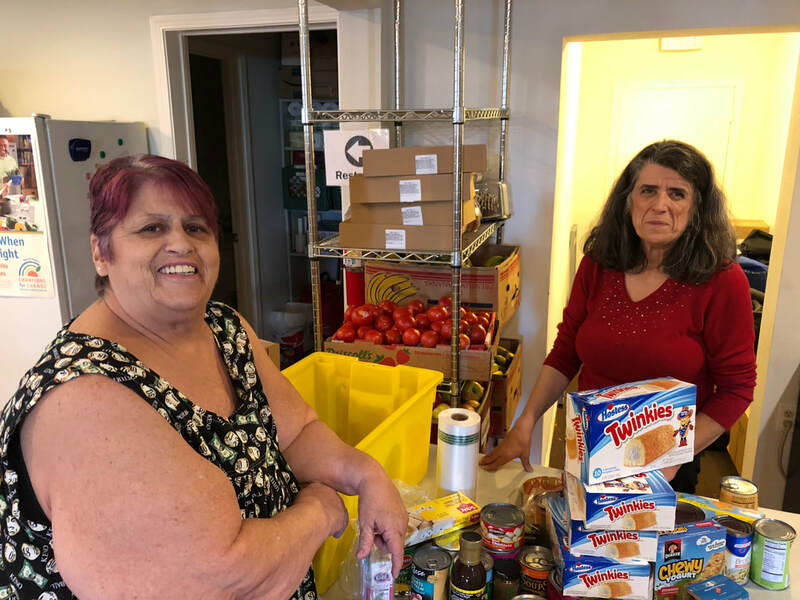 About 3597 were provided through home delivery as clients too ill or unable to travel or who have no transportation receive door-step-home delivery on request. Each client, either by pick up to delivery, is afforded 5 bags of groceries that includes, meat and poultry, milk and eggs and cheese, fresh fruits and vegetables, grains, pasta, legumes, and breads and pastries depending on their choices. Nutritional information and quick and easy recipes are also offered to support healthy choices. ACRC is funded by the San Mateo County Department of Public Health and benefits from foods donated by Second Harvest Food Bank in San Carlos and Nob Hill Foods in Redwood City. 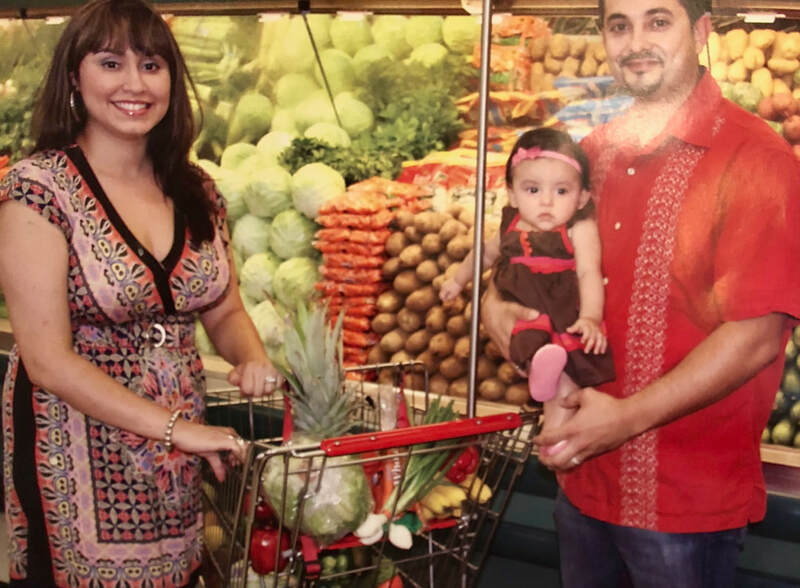 Over the holidays, clients are treated to Safeway grocery store gift cards in addition to their weekly food bags and provisions in order to meet their personal or special festive, cultural, and/or traditional selections. The Food Service Program has operated for more than 17 years. If you are an HIV positive San Mateo County Resident you may be eligible for our services. 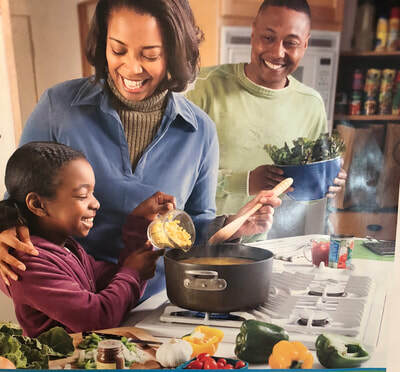 ACRC strives to provide a healthy variety of weekly groceries and nutritional information comprised of dairy, fresh produce, frozen meat, canned goods and much more for the low-income, HIV positive community in San Mateo County. Once enrolled, you may pick up groceries at the ACRC Food Pantry in Redwood City once a week.